The secret to losing weight is so counter-intuitive it's going to astonish you. 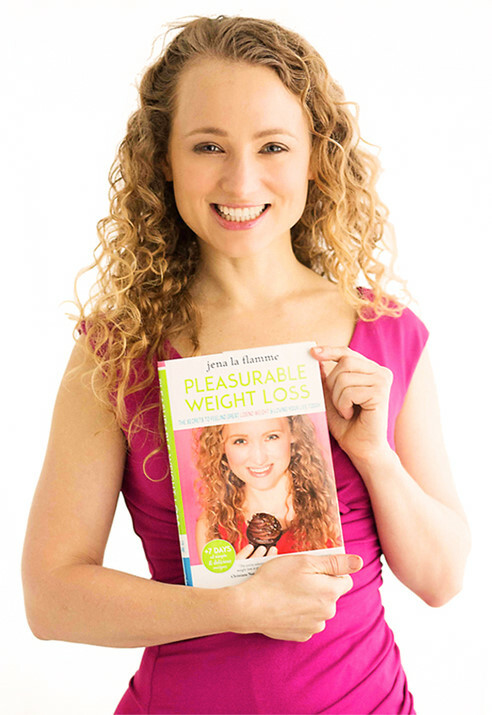 After teaching thousands of women how to use my pleasurable weight loss strategies to successfully lose weight (and keep it off for good), I have now compiled the best tools and techniques of pleasurable weight loss in my debut book, "Pleasurable Weight Loss: The Secrets of Feeling Great, Losing Weight, and Loving Your Life Today". 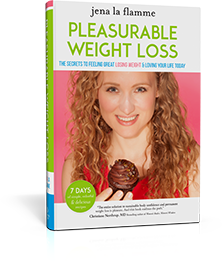 It’s true – weight loss can be pleasurable (and it’s actually meant to be). For decades, women have been made to believe the lie that weight loss must be accompanied by cumbersome calorie counting, punishing exercise, harsh food restrictions, unrealistically small portions, unmet cravings, and uncomfortable hunger. However the truth we know in our bones, that is also scientifically proven, is that these stressful weight loss programs don’t work for one important reason. That’s because when your body is under stress, it releases the stress hormone cortisol that puts your body into scarcity and survival weight gain mode. Stressful dieting and punishing exercise actually prevent you from losing weight, and can even cause you to gain more no matter how much you push yourself! Pleasurable weight loss is transforming women’s lives, slimming their bodies, and shifting the very ways they move in the world. How relaxed you’ll feel when you feel great in your skin and know you look your best (no more wondering if people are noticing your weight or avoiding social events where you’ll be “seen”). How confident and comfortable you’ll feel fitting into and wearing the clothes that you love (whether it’s to work or on a date). How much your stress will ease when you can at last relax around food (no more trepidation opening the fridge or going out to eat). How much more energy you’ll experience when you drop the excess that’s weighing you down (to do the things that really light up your life). Whatever door losing weight would open for you, that’s what I’d love to help you do. I’ve helped thousands of women across the world lose weight pleasurably, without dieting, deprivation or giving up chocolate…I’ve done it myself…and I promise you, I can help you, too. To get you started right away, I’ve created a free video program that you can get right here. Just put in your name and email in here and it will be delivered to you instantly. Jena’s profound teachings show that pleasurable weight loss is not a contradiction or an oxymoron. During her ten year struggle with food, weight, and bad body image, Jena despised her body and was highly suspicious of pleasure. This lasted until she discovered that her issue wasn’t that she was having too much pleasure, it was that she wasn’t having enough! As she learned to trust the wisdom of her female body and to trust pleasure, she came to peace with food. Her figure and her body image transformed. 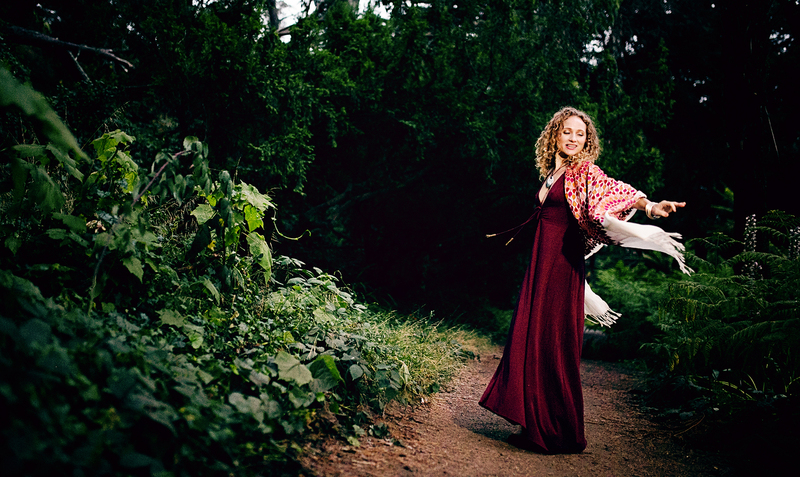 Since then, Jena has devoted her life to showing women around the world how to be in tune with the innate wisdom of their bodies and how they too can be at peace with food while feeling great every step of the way. She takes a fierce stand for all women to take pride in themselves and their feminine nature. 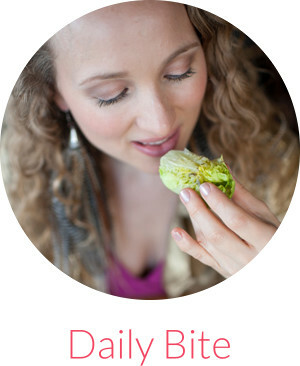 It was my own decade-long battle with food compulsions, binging episodes and weight struggles that led me to discover and develop paradigm-shifting strategies for pleasurable weight loss. My strategies centre around the philosophy that women must fulfil their biological need for pleasure in order to successfully lost weight — NOT rely on discipline, willpower, long lists of dos and don’ts, or other “masculine” strategies, which generally only results in short-term results, stress and low self-esteem. This books is so much more than a 30-day diet plan. 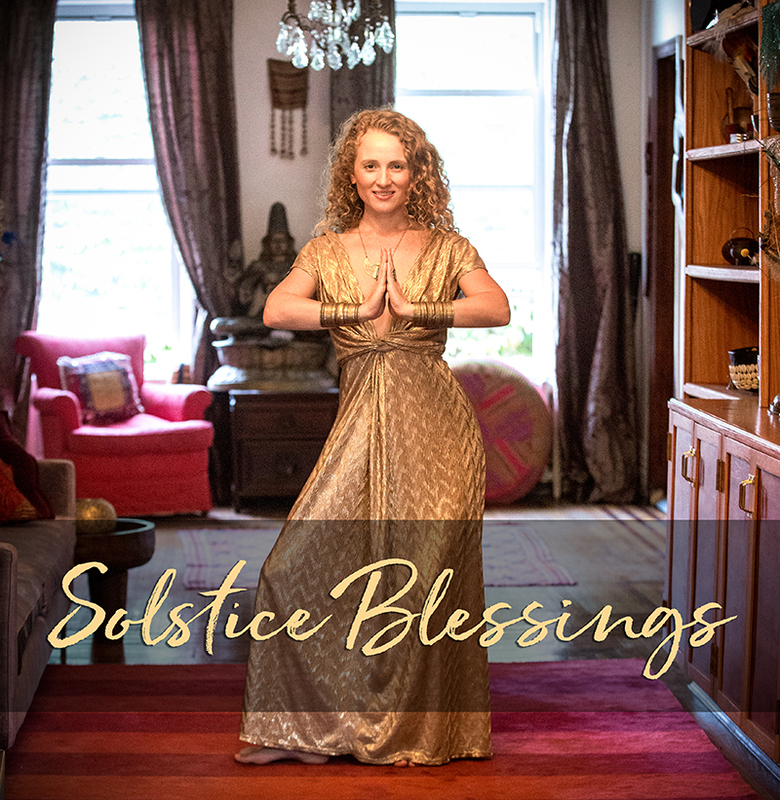 I take you by the hand and guide you through a paradigm shift that unlocks your feminine pleasure, heals your relationship with food, and leads you into a whole new empowering way of living and relating to your body. 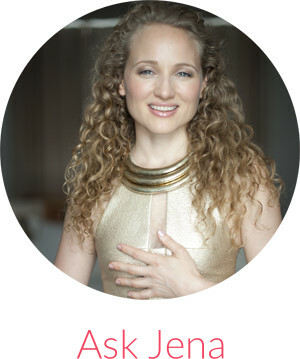 With these feminine strategies, there is no doubt that you too can experience pleasurable weight loss without stress, guilt or shame, and embark on a path to profound self-love, beauty and happiness.